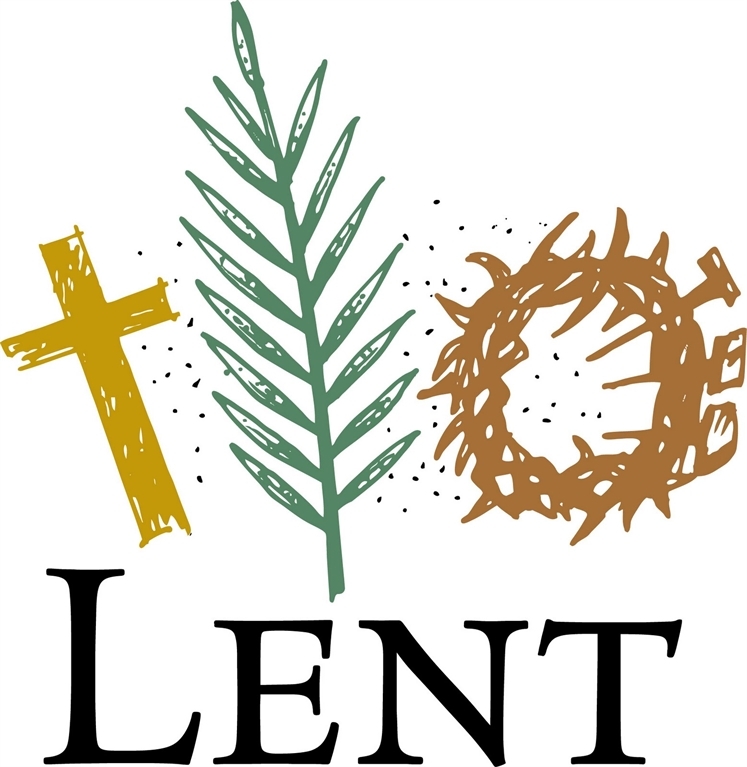 Wednesdays in Lent, college administrative offices, as well as the Den and Konditorei, will close during chapel time, 10:15 to 10:35 a.m. (The W, Zesty Orange, Security Office, Information Desk, and Mensa will remain open.) This provides time for faculty, staff, and students to participate in the Lenten chapels or take a break from meetings, lessons, and daily work. Please note that food ordered through GET will be available as soon as the stores open, including board plan meal transfers. All students are invited to visit with a Higher Learning Commission (HLC) review team Tuesday, March 7, 9:45-10:15 a.m., in Science Center 102. Approximately every 10 years, the HLC sends a small team to Wartburg for a review to determine if the college is of sufficient quality to continue to operate. As part of their visit, the HLC team has asked for an open forum with students. Please consider attending and sharing what Wartburg means to you, how it has helped you as a person, and what you hope for the college in the future. If you plan to bring a vehicle to campus at any time during the 2017-18 academic year, register your vehicle online beginning today. Designated study rooms will be reserved on the third floor of Vogel Library for business mock interviews Tuesday, March 7, from 8:30 a.m. to 4:30 p.m. All other rooms will be open for student use, as well as Counseling Services and Pathways. The Twin Cities Trumpet Ensemble will be the featured guest at the Wartburg Trumpet Festival finale concert 7 p.m. Friday, March 10, performing with the Wartburg Trumpet Choir and the Festival Mass Choir. The concert will be in the Wartburg Chapel; free-will donations will be accepted. More than 40 high school participants from across Iowa will participate in the two-day festival founded by Dr. Scott Muntefering. Click here for details. Sign up for a candlelight dinner hosted by the Wartburg Student Music Therapy Association on Wednesday and Thursday, March 8-9, from 5:15 to 7 p.m., in Mensa. The dinner will be Wednesday, March 15, 6:30 p.m., in the Heritage Ballroom. WSMTA will discuss autism awareness, advocacy for individuals with different abilities, as well as events for Enlightenment Week in April while students, faculty, and staff mingle over dinner. The cost for students with a board plan is $2. This may be paid with points or cash at the time of sign up. Off-board students may also attend, and their cost will be $10 at the time of sign-up. Special dietary considerations will be taken into account. Invite a friend to join you for the Game Knights on Thursday, March 9, 7-10 p.m., in the McCoy rooms. Whether you like social, strategy, competitive, cooperative, or card games, we’d love to play with you! No prior game experience necessary. Hosted by The Wartburg Store. The next meeting of the Wartburg Philosophical and Literary Society will be Friday, March 10, 4 p.m., in McCoy West. The speaker will be Dr. Stephan Main, professor emeritus. The title of his talk is The 2016 Cedar River Flood(s) in Perspective: Both Human and Diatom. Pastor Ramona Bouzard will give the message Sunday, March 12, 10:30 a.m., in Wartburg Chapel. The wrestling team won the central region qualifier and qualified all 10 of its wrestlers for the national championships next month in Wisconsin, as reported by the Waterloo-Cedar Falls Courier. The women's basketball team earned a conference title and automatic bid to the NCAA tournament, as reported by the Waterloo-Cedar Falls Courier. The men's basketball team won the conference tournament and earned an automatic bid to the NCAA tournament, as reported by the Waterloo-Cedar Falls Courier. The men's and women's basketball teams advanced to championship game in the IIAC Tournament, as reported by the Waterloo-Cedar Falls Courier. New York Concert Review Inc. reviewed a Carnegie Hall concert conducted by Dr. Lee Nelson which included more than 40 members of Ritterchor.